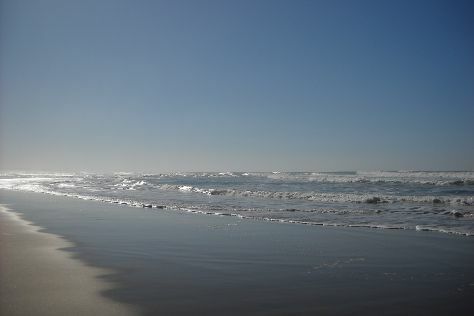 On the 11th (Tue), stop by Sesame, take a stroll through Mahdia's Old Town, and then kick back and relax at Mahdia Beach. For photos, more things to do, ratings, and other tourist information, read our Mahdia tour planner . Singapore, Singapore to Mahdia is an approximately 21-hour flight. Due to the time zone difference, you'll gain 7 hours traveling from Singapore to Mahdia. Plan for a bit cooler temperatures traveling from Singapore in June, with highs in Mahdia at 34°C and lows at 24°C. Finish up your sightseeing early on the 11th (Tue) so you can go by car to Sousse. On the 12th (Wed), explore the galleries of Dar Am Taieb, stop by Seville Center, then contemplate in the serene atmosphere at Grande Mosque, and finally steep yourself in history at Medina of Sousse. To see more things to do, photos, where to stay, and more tourist information, you can read our Sousse journey planning website . Traveling by car from Mahdia to Sousse takes 1.5 hours. Alternatively, you can take a train. Expect a daytime high around 34°C in June, and nighttime lows around 24°C. 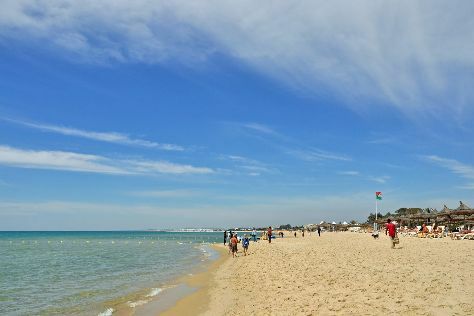 Cap off your sightseeing on the 12th (Wed) early enough to go by car to Hammamet. Start off your visit on the 13th (Thu): wander the streets of Yasmin Hammamet, then kick back and relax at Hammamet Beach, and then stop by La Deffirence. On the 14th (Fri), you'll have a packed day of sightseeing: don't miss a visit to Medina of Hammamet and then play a few rounds at Citrus Golf Course. To see reviews, traveler tips, and tourist information, you can read our Hammamet road trip tool . Drive from Sousse to Hammamet in 1.5 hours. Alternatively, you can take a train; or take a bus. Expect a daytime high around 36°C in June, and nighttime lows around 22°C. Finish your sightseeing early on the 14th (Fri) to allow enough time to travel back home.